As late payment continues to be a burden for businesses of all sizes many are looking for ways to improve procedures and get paid on time. 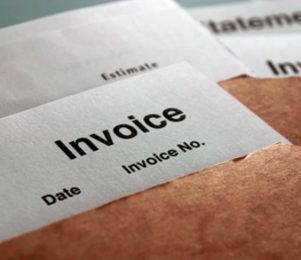 Although there are lots of potential solutions, one of the most overlooked tactics is to create a more efficient invoice. 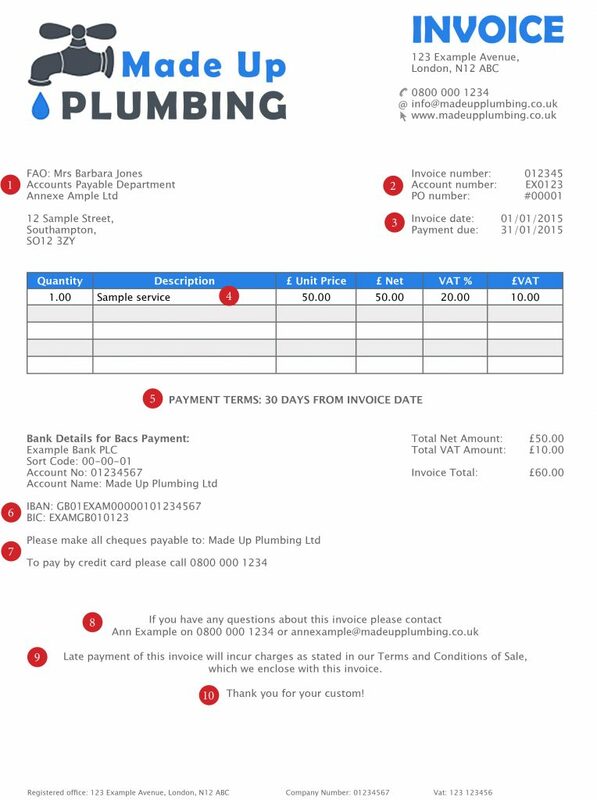 So we’ve pulled together a sample invoice to help you make improvements to your own. Always make sure that you have addressed the invoice to the most relevant person at the company. This is particularly important when dealing with large businesses as the person you are corresponding with will not necessarily be the person in charge of paying you. If you’re not sure who the correct contact is, ask. You can do this when placing the order or via account opening forms at the beginning of the sales process. All three of these reference numbers can be useful for your records, and also your customers’, when processing the invoice. These reference numbers should also be quoted on any following correspondence which relates to payment of this specific invoice. While businesses include the agreed credit terms on an invoice, many fail to show the exact date that payment must be received by. This will reduce the chances of your customer missing the deadline date as it is made very clear from the outset. 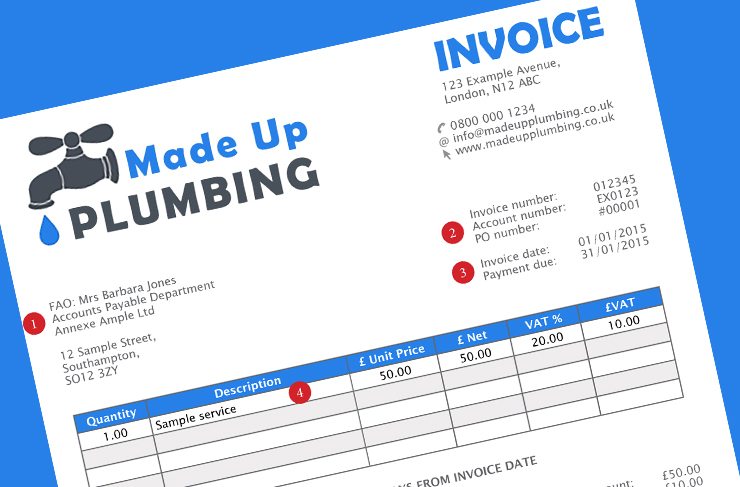 An invoice should always include a detailed description of the goods or services supplied, to make clear to the customer what they are being billed for. It may be a good idea to include who purchased the products or services here. Also, never add on undiscussed fees as this could anger your customer, lead to disputes and cause them to refuse to pay the outstanding balance. Always include your credit terms in a prominent position that your customer can clearly see. This is one of the most important pieces of information on the invoice and should not be hidden away. 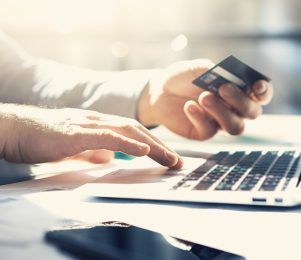 If your credit terms are not visible your customer may put it to the bottom of their payment pile as it may not appear to be as urgent as their other invoices. When invoicing a client outside the UK you need to give them your IBAN and BIC code so that they can make a payment to you from abroad without delay. It’s a good idea to include these details as part of your standard invoice template so that it is never accidentally missed off. Make it easy for your customer to pay you by clearly detailing all acceptable payment methods on your invoice. It’s always good to give customers a choice, so where possible try to offer a range of payment methods. But make it clear how they should pay, and remember to include any details they might need, whether they reside here in the UK or overseas. It’s important to clearly provide your accounts team’s contact details. In event of a dispute, this helps your customer to raise the dispute sooner, enabling you to get to work resolving it. This can avoid length delays associated with disputes. A good tactic is to include your business’s credit control procedure in the event of late payment. This could be charging interest, taking legal action or referring the debt to a collections agency after a certain delay. While you may not want to go into detail on the invoice you can point the customer towards your Terms and Conditions, which should give all the relevant information. By demonstrating from the outset that you take a strong stance against late payment you significantly reduce the chances of being paid late. It’s always nice to say thank you. Not only is it polite, it also shows you’re grateful for their custom, improves customer relations and can lead to subsequent sales. Remember, this is just a rough guideline and your business may need to include other details which we have not provided above. For more credit control tips please download our free eBook ‘The essential guide to credit control’. 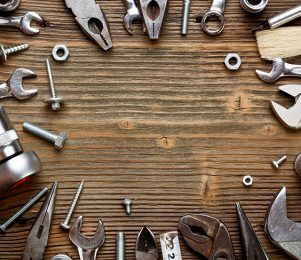 We take a look at nine tools that are helping businesses to avoid and overcome late payment. Which ones could you adopt?